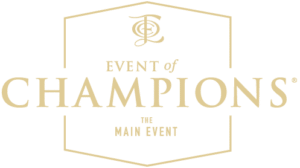 The Main Event brings together the BEST and BIGGEST names in Personal Development, Financial Education, Law, Marketing, Networking, Entrepreneurship and Sales to teach other entrepreneurs how to start, build, run and grow successful businesses or brands both locally and internationally. Our audience consists of people just starting up, multimillion dollar business owners who want to expand or people just wanting to collaborate or form joint ventures. We host an Exclusive Private Dinner with our speakers and invited guests, a 1-day seminar then a networking event where business owners have the time to network and possibly form Joint ventures, Partnerships, and Collaborations, plus an exclusive mastermind session. 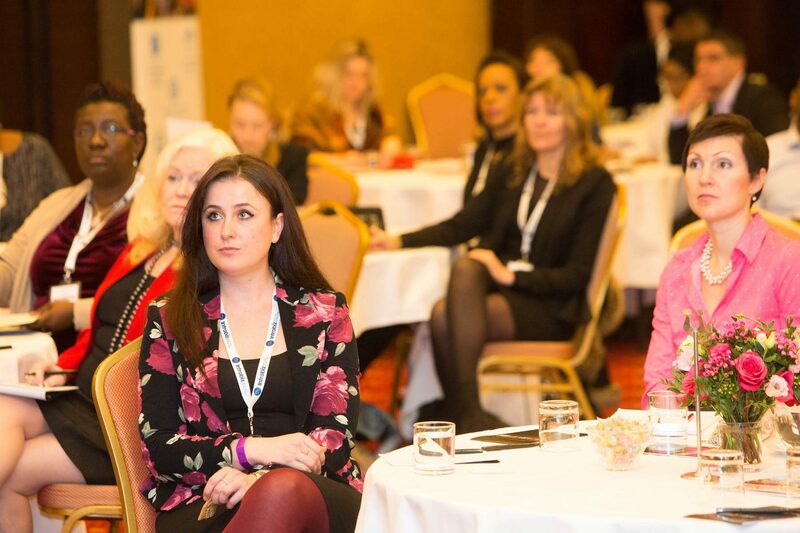 Businesses also have the chance to showcase their business as a sponsor of the event, network, get possible franchisees and learn from the well-experienced speakers. Turn your ideas into action, improve your health and understand how networking and building relationships can actually make you rich. Learn how to use events and social media to increase your PR and build a global brand. Protect your intellectual property and generate substantial income from it. Sharpen your skills and fortify your will to win. 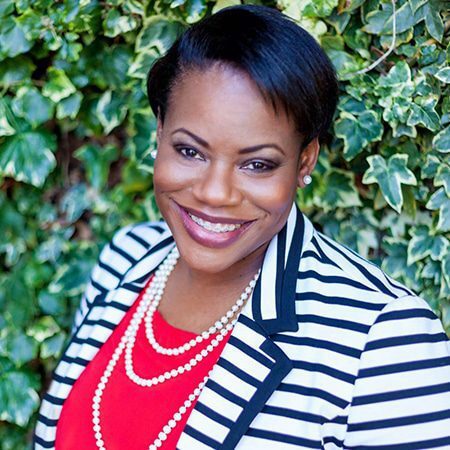 Learn how to create cash flow with Camilita Nuttall’s signature talk – ‘If It’s Not Making Money, It’s Not Making Sense’. Learn the power of true grit and the determination it takes to build a global brand. 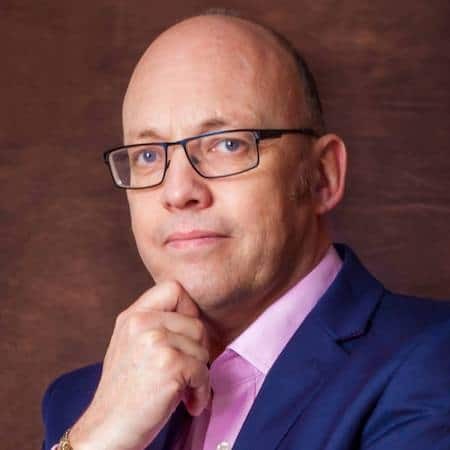 Having had the honour of being a guest speaker at Camilita and Andrew’s Event of Champions it is with pleasure that I recommend this event as one that will help any entrepreneur to both grow themselves and to grow their business. 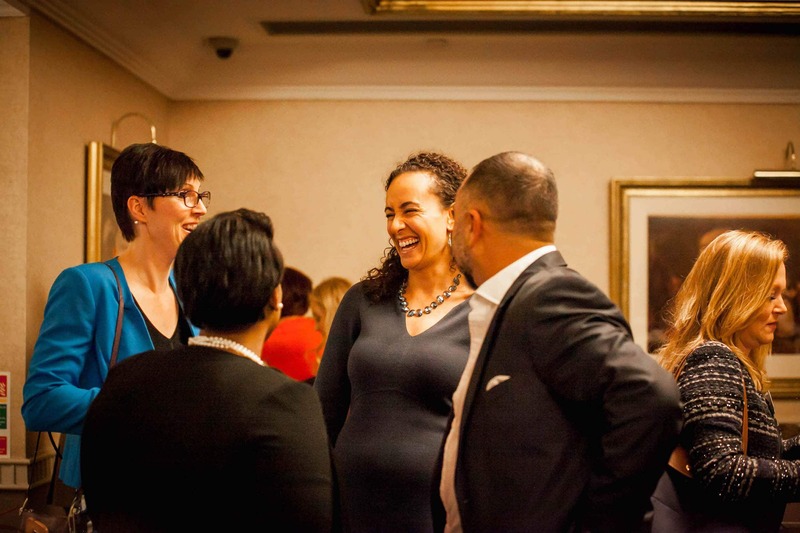 At these events you’ll find a combination of presenters who will educate, entertain, and inspire, as well as a spirit of camaraderie among the attendees that creates an experience — an environment — where all can benefit! If you run your own business or you are a high level professional in any industry, we want to show you how YOU can live your life BIGGER AND BETTER and earn what you are worth. IT’S ABOUT TIME! At the Event of Champions, we host an exclusive private dinner with our speakers and invited guests. 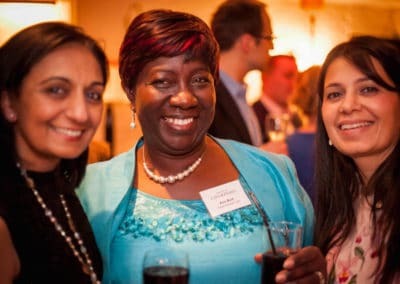 This is a private networking time where business owners have the time to network and possibly form joint ventures, partnerships and collaborations in an environment of luxury. In London we are at The Ritz London and in Toronto at Hy’s Steakhouse downtown Toronto. We want you to have private time with the speakers of the Event of Champions, in an environment that is both special and unforgettable. ENJOY Champagne, Canapés, Drinks, a Luxury Dinner and Private Time with our Guests and Speakers plus lots more. 7pm-10pm: Dinner and private one to one time with the speakers, gleaning and learning their success principles (for a maximum of 30 people including speakers). 9am-6pm: Day seminar with world class speakers and content rich, life changing information. Including speaker presentations, ‘Champions Hour’ and a speaker panel with Q&A. 10am-2pm: Mastermind session with a selection of our world class expert speakers (for a maximum of 15 people). 3. 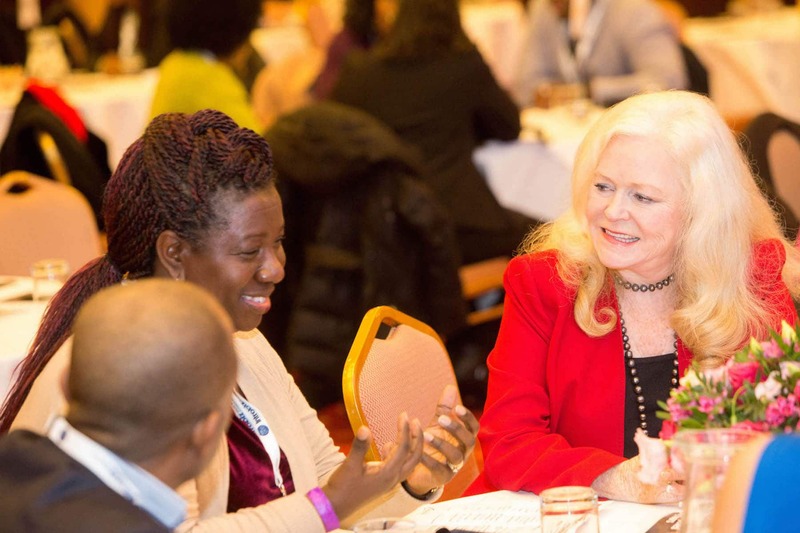 Global connections with a Global Audience – Because the Event of Champions focus is on building a global brand, you can learn from Expert Speakers and get international connections to expand globally. 4. 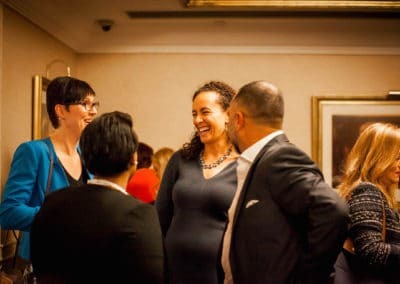 Meet Experts & Influencers Face to Face – While not all conferences offer you the opportunity to meet your business idols, your chances are greatly improved when you’re sharing the same space, especially at our Private Dinner at Hy’s Steakhouse and Platinum Networking Event. 5. 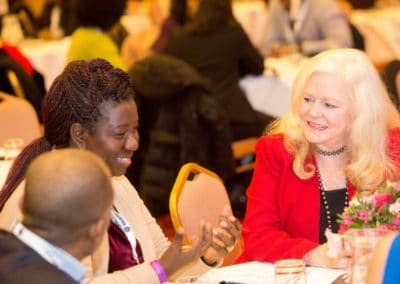 Networking Opportunities and High-Level Connections – Good conferences have opportunities for attendees to mix and mingle, form new relationships, and strengthen existing ones. Over coffee, lunch, or cocktails, you may make a connection with the perfect provider or prospect. At our ‘Champions Networking’ session, you may find yourself sitting next to or talking with your next ideal customer or business partner. Ready to take your life and business to a global audience? Then it’s time to invest in YOU at the Event of Champions. BOOK NOW! Get ready to learn what it takes to build a global, profitable and sustainable brand. Purchase Your Tickets to the Main Event now!